The United States has the highest rate of maternal death in the developing world. And Washington, DC currently has the highest maternal mortality rate of any other state in the country. It’s a crisis that has government, business, national news and other organizations stepping up to shine a light and proactively seek solutions. In just the past few months, Mayor Bowser hosted a first annual Maternal and Infant Health Summit in DC, with thousands in attendance. 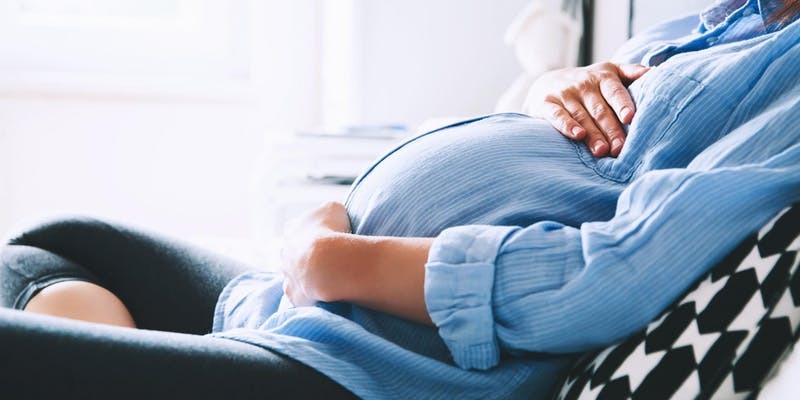 Merck for Mothers launched the Safer Childbirth Cities Initiative, committing $10 million to improving outcomes and reducing disparities in maternal health. Nestlé opened a global R&D center for women and infant nutrition. CareFirst BCBS announced plans to award “up to $2 million over the next two years to programs seeking to improve birth outcomes and lower infant mortality rates (IMRs) in Maryland, Washington, D.C and Virginia.” And locally, the Jennifer Bush-Lawson Foundation is using its prenatal innovation prize to uncover and support forward-thinking solutions that can improve access to prenatal care for low-income women in the greater Washington, DC area — which, in turn, can improve health outcomes for moms and babies. On February 13, join Huge, the Jennifer Bush-Lawson Foundation, Duke in DC and other leading organizations as we discuss maternal mortality, how it affects low-income women and women of color in particular, and the push to disrupt this growing crisis through local and national innovation. Lesley E. Daigle, RN, MA, JD, Telemedicine Coordinator, Virginia Hospital Center’s Outpatient Clinic. Daigle runs a telemedicine pilot for low-income and uninsured maternity patients experiencing high-risk pregnancies.